Gain greater visibility of people behave on your site after they’ve clicked your ad, such as the average number of pages that they view and how long they stay, by importing site engagement metrics from Google Analytics. 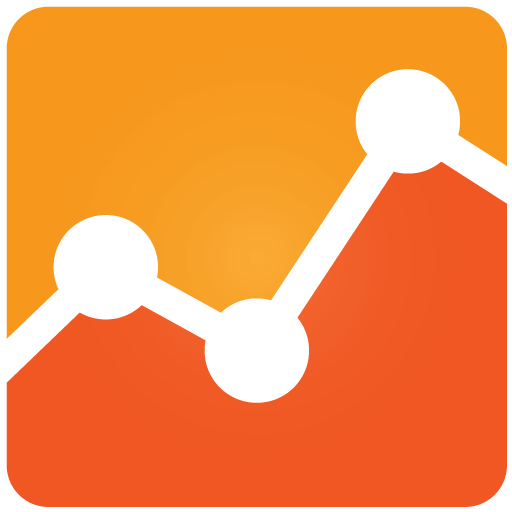 Google Analytics is a free website traffic tracking tool. 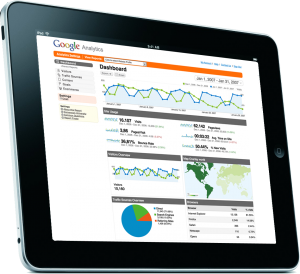 It helps you to simply track your success and Return On Investment (ROI) A code will be installed in the back end of your website, and this will track how much traffic your website received in a recent specified period. We will then email you monthly reports detailing this activity.